I’ve had this video filmed for a few weeks and almost forgot to edit and post it. 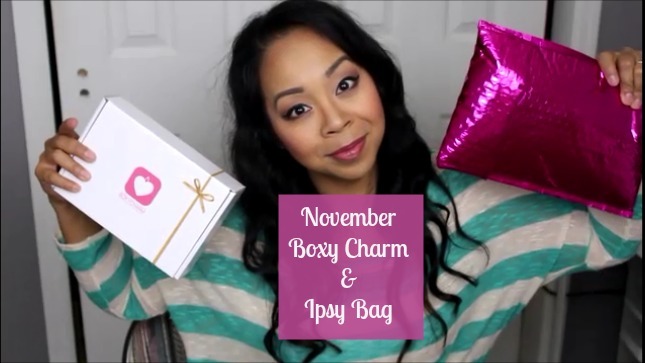 Didn’t want to waste the footage and was excited to share the products in last month’s Ipsy bag and Boxy Charm box! How did you like your subscriptions last month?